Your iPhone is ready to unleash some tasty LEGO Batman Movie jokes. 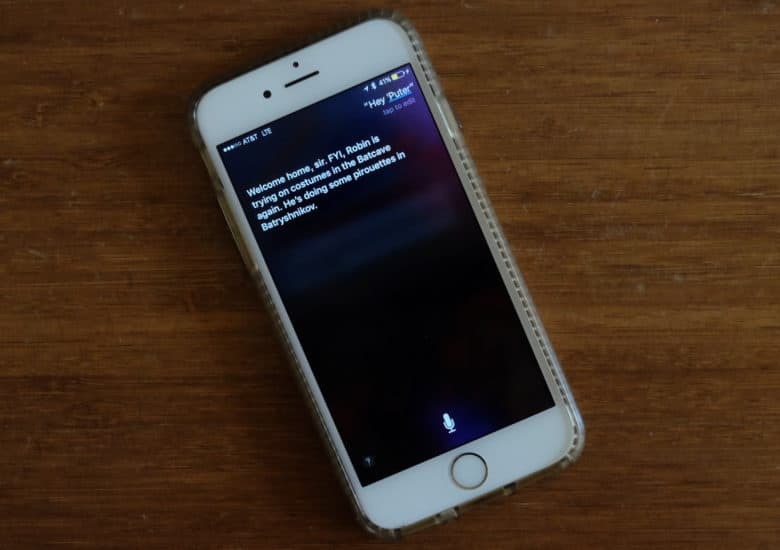 Apple has dropped a number of Siri Easter eggs over the years for everything from Game of Thrones to Apple Watch. 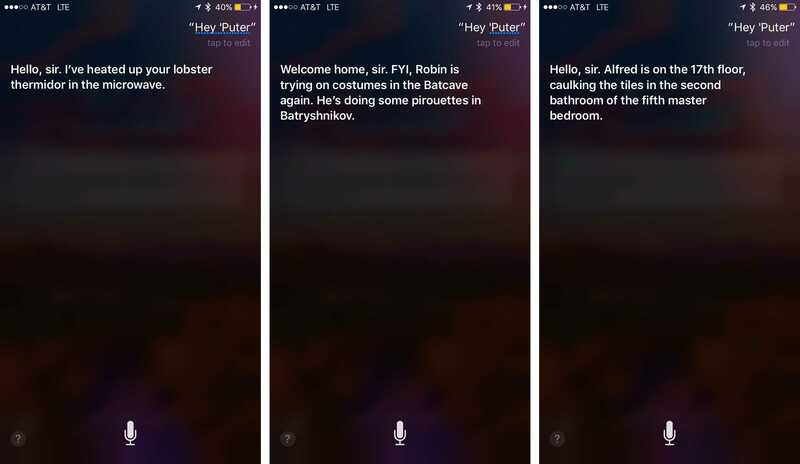 While there’s a long history of funny things to ask Siri, this latest round of AI hijinks seems particularly timely. The LEGO Batman Movie, which features Will Arnett as the voice of the Caped Crusader, just got released February 10 in the United States. Other LEGO Batman Movie Siri jokes? Did your ‘Puter give you any other responses we haven’t seen? Let us know in the comments below.